Welcome to the page of Ashington Pantomime Group. 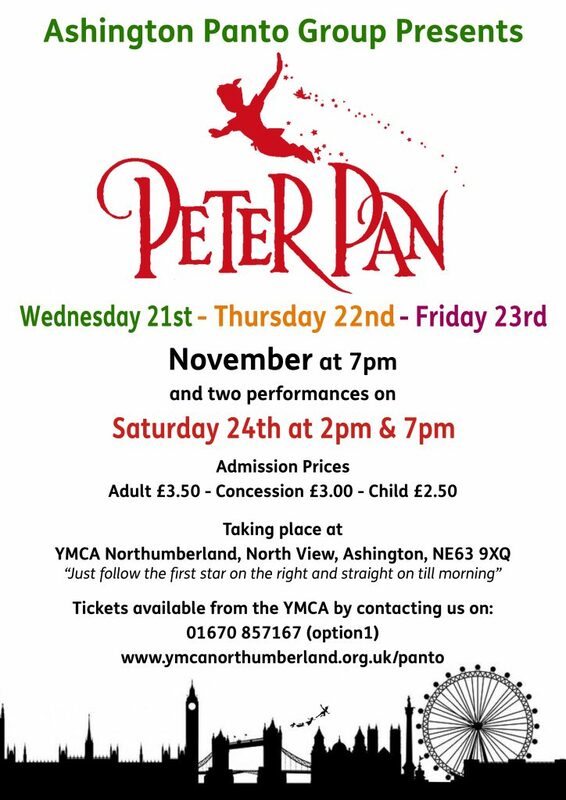 Tickets can be reserved online or via phone, they can also be bought at the YMCA from Monday 10th September 2018. Please note all seat allocations are on a first come first serve basis, we fill from the front to the back. We are a community run group and anyone wishing to get involved, either on the stage or off, simply needs to get in touch or come along to one of our practises.